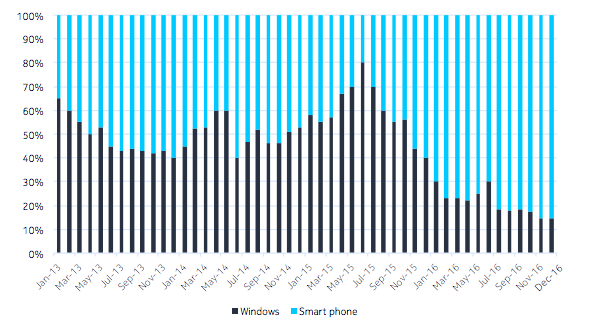 According to the Nokia threat intelligence report- 2H 2016, the smartphone and IoT devices infection rate is rising rapidly over the past few years, and in the year 2016, the rate reached its peak. While, last year was a nightmare for the smartphone holders and most of all, for Android users. The trend of targeting IoT devices started early in the year 2016, while reached its peak during the latter half of the year. 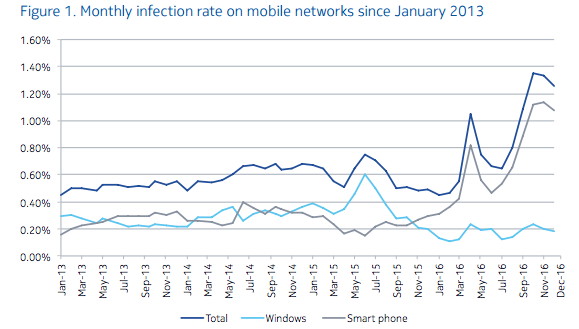 Furthermore, October was the favorite month of the attackers as around 1.35% of all mobile devices were infected in that month alone. As per reports, the most targeted Operating system was Android, as the Android devices made around 85% of the total count of infected devices, but other operating systems were not spared either. Apple devices also suffered the attacks from a software called “Spyphone Surveillance,” and the devices were infected to track call records, message history, locations and basically everything you do on the device. The latest report reveals a 400% increase in the smartphone infection rate in the past 12 months. One would think that Mobile phones were the only target of the attackers, but this was not the case last year. 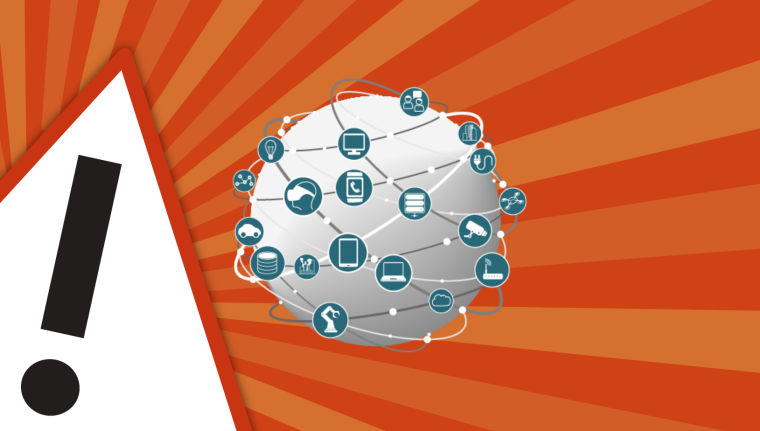 Some critical flaws were founded in IoT devices all across the globe proving that the security issue in the devices needs to be addressed. As the hackers are discovering new methodologies to infect IoT devices, it is essential for the industry giants to take possible measures to ensure the security of these devices.